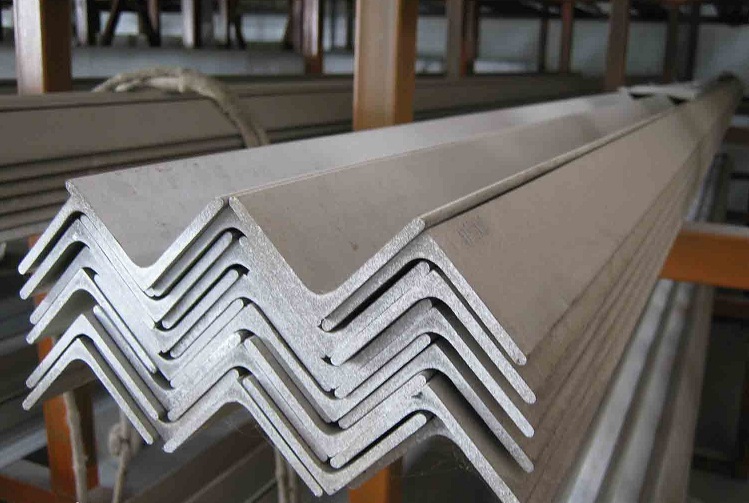 Henan BEBON international co.,ltd focuses on the global angle shipbuilding steel and ball flat shipbuilding steel production and processing, warehousing distribution and export services. Since it was established in 2008, BEBON refreshed history record of global steel market again and again and became the global steel market hundred percent Wave rider. BEBON, owns the most professional service. 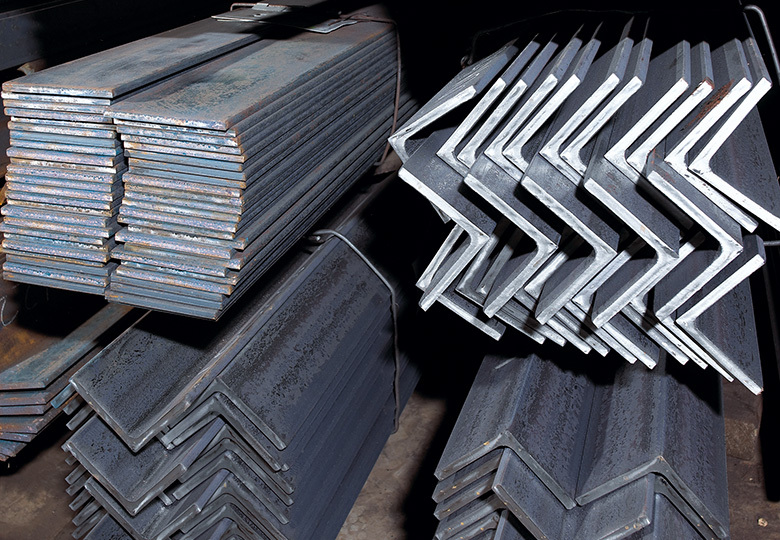 About the product, we have the " two treasures ", angle shipbuilding steel and ball flat shipbuilding steel, do not pursuit the most comprehensive, but for the "best "; About the technology, we have " one-stop" services, cutting and welding, rusting and painting ... Your need is our foothold. We are sincerely seeking companies around the world to represent us and distribute our products in their market. Henan BEBON service centers span the globe and are conveniently located to deliver prompt and complete service to keep your job moving forward.